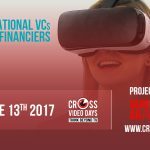 With the increasing number of startups investing in virtual reality with all their brilliant ideas for the future of VR, comes a great focus on finances involved in the pursuit of giving VR experiences fit for anyone. In building a company for a specific goal – VR here for example – money must come as a necessity in order to achieve their objectives. Some other third-party companies, especially in the game and entertainment industries, have seen the bright future of VR and became interested in investing for virtual reality. 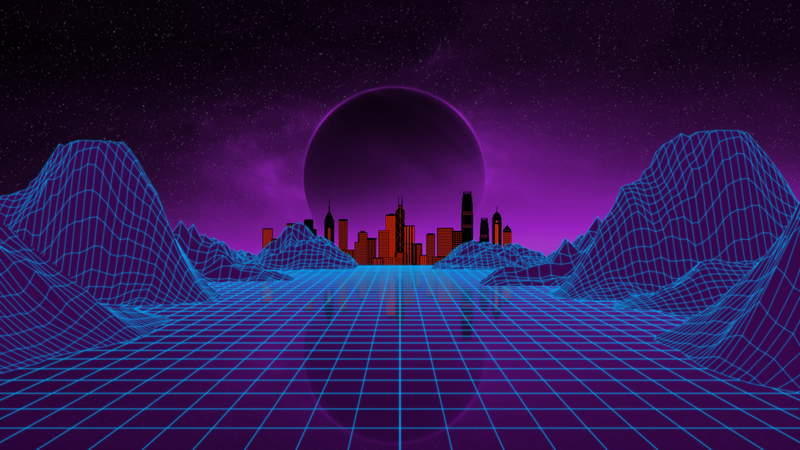 As a result, these companies, called venture capital (VC) firms, have thought of putting their own funds into VR startups to make an investment in the booming future of VR. 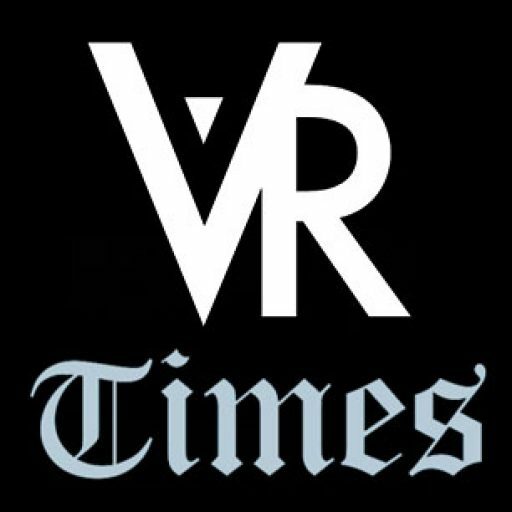 Numerous groups in the said industry have pledged huge sums of money for investing in virtual reality. As VR is seen to become a multi-billion-dollar industry by 2020, these companies see the great potential of VR in the near future. 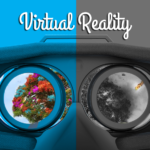 We list down some of the VC groups and organizations that have tapped into virtual reality. Recently, a MASSIVE alliance between Venture Capital firms interested in Virtual Reality was formed, and they have a total deployable capital of 12 Bn USD (TWELVE BILLION DOLLARS) ready to make possible the future of VR. 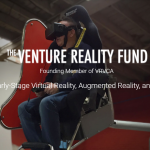 The VRVCA was created in 2016 and it is an alliance made of 36 of the top Virtual Reality Investors in the world. Its members believe that Virtual Reality is a transformative technology that will revolutionize entire industries, one that will leave a lasting impact for many future generations to come. In order to achieve that dream, we are working tirelessly to ensure that the VR startups today get the resources they need so that they can grow into the industry titans of tomorrow. Bluerun Ventures focuses on early stage opportunities across mobile software and services and financial technology. Their team leverages individual and collective experience across mobile networks, development, design and partnership to help early stage companies build transformational businesses. Cathay Innovation is a global venture capital fund founded around the shared conviction that supporting digital entrepreneurs by providing them with a platform bridging North America, Europe, and China, can make a difference to accomplish their vision. Founded in 2000, CEC Capital Group (formerly known as China eCapital Corporation) is a leading private investment bank in China with a core focus on the TMT, consumer and healthcare sectors. Headquartered in Beijing with offices in Shanghai and Los Angeles, CEC provides M&A, private placement, and asset management services to clients both in and outside of China. 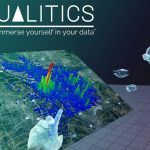 For the past two years, COLOPL has focused attention on the potential of VR and pursued research and development in this field. Currently, several dozen developers are assigned to VR games development in COLOPL. In addition, COLOPL has established a subsidiary that specializes in 360-degree video and is focusing resources on the VR video field. CRCM Venture Capital invests in seed and early-stage companies in Silicon Valley and China. They believe that the convergence of Mobile, Cloud, and Big Data will create disruptions to TMT, Consumer Services, and Enterprise Software sectors. They are at the heart of innovation and opportunities by investing in companies at both Silicon Valley (the most innovative place) and Greater China areas (the fastest growing market). CRU Capital‘s focus is on the forefront of the world’s capital technology, the precision design of strategic cooperation between China and foreign countries and technology introduction. They focus on building the industry chain and core competitiveness and building world-class leading high-tech enterprises in China. DCM Ventures is a venture capital firm with over $3.0 billion under management. Since 1996, it has invested in more than 300 technology companies across the U.S. and Asia. With offices in Silicon Valley, Beijing, and Tokyo, DCM Ventures empowers our entrepreneurs with hands-on operational guidance and a global network of business and financial resources. DCM Ventures partners with inspired entrepreneurs to build high-impact, global technology companies. The team’s global DNA and extensive industry expertise are foundational to maximizing the success of our entrepreneurs. 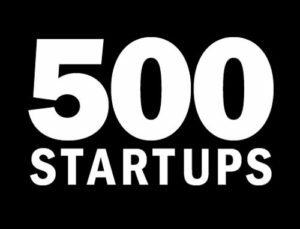 500 Startups is an early-stage venture fund and seed accelerator founded by Dave McClure and Christine Tsai in 2010. The fund admitted a first “class” of twelve startups to its incubator office in Mountain View, California in February 2011. They expanded to a second class of 21 in June 2011 and a third class of 34 in October 2011. By adopting revolutionary mechanisms, FREES FUND is devoted to change the long-established rules in the venture capital. By leveraging the cutting-edge technologies and resources, FREES FUND aims at investing in great startups and helping them grow into great enterprises that are valuable to our society. They mainly invest in early-stage startups, and hope to become their first-round institutional investor. Their primary interested areas are broad-sense TMT (Technology, Media, Telecom), B2B and deep technology. 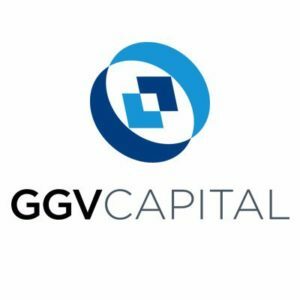 GGV Capital was founded with the unique idea to have a single team operating in both China and the U.S. These two locations give their team a truly global perspective. The culmination of this is 15 years of experience identifying the next big trends in tech, internet, mobile, hardware, cloud and SaaS in the world’s two largest tech markets. With $3.8 billion under management across eight funds, GGV Capital has been successfully partnering with leading technology entrepreneurs in the US and China for more than fifteen years. The greatest measure of our success is that of our portfolio companies, with 28 IPOs since inception. Harvest Global Investments Limited (“HGI”) was established in Hong Kong as a wholly owned subsidiary of Harvest Fund Management Co., Ltd (“HFM”) in 2008 with a vision to be an internationally recognized leading Asian specialist asset manager, managing assets that leverage on their strengths and deep understanding of the Asian and China markets. HejunConsulting was founded in the spring of 2000. Headquartered in Beijing, the company is one of the largest comprehensive consulting companies in China with over 1,000 employees. The company conducts more than 300 management consulting and financial advisory projects each year and has accumulated a client base of more than 2,000 companies widespread in dozens of industries. HejunConsulting makes 2-3 Pre-IPO investments every month on average. HTC has direct access to the best and most knowledgeable thought leaders in VR, the top VCs that really understand VR and want to help companies grow, and they will help startups deal with functions such as Accounting, Finance, HR, Legal etc. so that they can concentrate on making their companies great. “Join the VR Revolution. 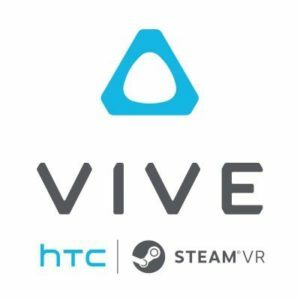 Apply to HTC VIVE’s VR Accelerator: VIVE X. Our mission is simple: We want to help cultivate, foster and grow the global VR ecosystem by supporting startups and providing them with education, investment, and mentorship. 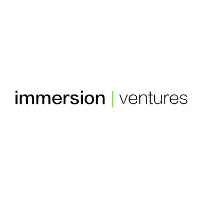 Immersion Ventures is a privately held venture capital and seed investing company across China and the US. They provide seed investment, help & love to entrepreneurs build game-changing companies. 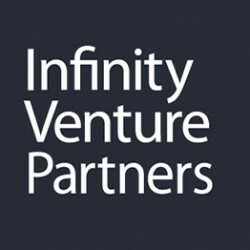 Infinity Venture Partners is a unique venture capital firm which combines industry platform with venture capital financing. 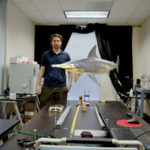 They strive to create venture companies with infinite possibilities. We bridge JAPAN – the second largest global economy and CHINA – the world’s growth engine, to support the birth of new ventures. Infinity Venture Partners not only provides venture capital but also brings the vast network of experienced, international partners. We strive to maximize the value of young ventures with our strategic support. Furthermore, strategic investors in the IVP fund bring opportunities in business and technology partnerships and thus accelerate the growth of our portfolio companies. Sinovation Ventures is the early stage venture capital firm established by Dr. Kai-Fu Lee. They invest in start-ups in China and in the U.S., at seed, Series A, and Series B stages, in specific technology focus areas. They also evaluate projects primarily based on their team and product, their merit for the U.S. market, as well as their potential for successfully entering the Chinese market in due time. 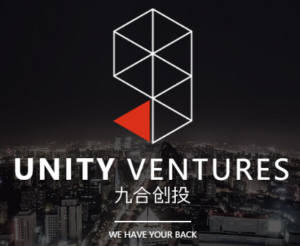 Unity Ventures is an early-stage investment fund, it caters to the internet, mobile internet, and electricity supply companies. 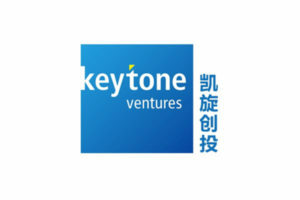 Keytone Ventures is a China-focused venture capital firm investing in transformative ideas for the increasingly interconnected global economy. They look to partner with entrepreneurs breaking ground in emerging industries with innovative technologies and business models. Founded in 2008, Keytone is led by a team of seasoned investors who were among the first venture capitalists in China. The core business of Legend Capital is early-stage Venture Capital and expansion-stage Growth Capital investment. 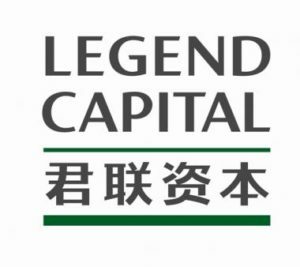 Legend Capital is now managing several USD funds and RMB funds with a total AUM over RMB30 bn, and focuses on innovation and growth enterprises with operations in China or related to China. By 2016, Legend Capital has invested in over 300 companies, of which more than 40 are successfully listed on domestic or overseas capital market, besides, around 40 companies achieved exit through M&A. Lightspeed China Partners (LCP) is a leading venture capital firm focusing on early-stage investments in Internet, mobile, services and enterprise solution companies in China. With strong backgrounds in company operations, business consulting, and entrepreneurship, the partners of LCP are committed to helping a new generation of Chinese entrepreneurs become industry leaders, build world-class companies and create social impact. Lightspeed Venture Partners is an early-stage venture capital firm focused on accelerating disruptive innovations and trends in the Enterprise and Consumer sectors. Over the past two decades, the Lightspeed team has backed and helped build more than 300 companies globally, many of which have become market leaders. 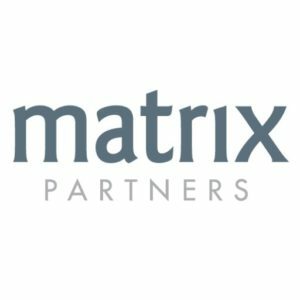 Affiliated with Matrix Partners, a premier U.S. venture capital firm, Matrix Partners China was founded in 2008 to focus exclusively on investments in China. Since its inception in 1977, Matrix Partners has made hundreds of investments and played an active role in the development of many successful businesses, 50 of which went on to IPO, and 75 of which have gone on to profitable M&A events. The firm consistently ranks in the top venture firms in terms of returns to its investors. Matrix Partners China combines local knowledge with global experience and vision. 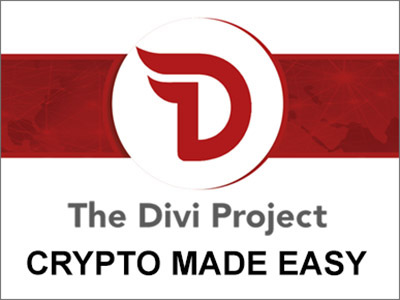 Their team consists of both former entrepreneurs and experienced investors. Their past successes include Focus Media, Eachnet, and Baidu, among others. We invest across multiple sectors and stages. The GPU Ventures Program provides marketing, operational, financial and other support to young ambitious companies founding their businesses around NVIDIA technologies. 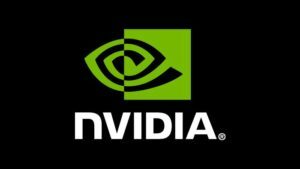 NVIDIA is committed to supporting the vibrant ecosystem of developers that have adopted NVIDIA technologies. Investments are expected to range from $500K to $5Million, and strategic partnerships are expected to span joint sales & marketing, joint development, product distribution and beyond. 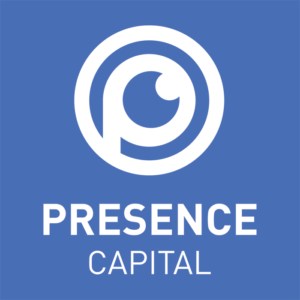 Presence Capital is an investment firm that believes virtual reality (VR) and augmented reality (AR) are technologies that are going to transform our world. We invest in and support talented and passionate entrepreneurs who are utilizing these technologies to bring new and exceptional ways of communicating, working, and playing to market. Founded in 2006, Qiming is a leading China venture capital firm with offices in Shanghai, Beijing, Suzhou and Hong Kong. Qiming currently manages five US Dollar funds and four RMB funds with US$2.7 billion assets under management. Qiming strives to be the investor of choice for top entrepreneurs in China. Since their debut, they have backed over 160 young, fast-growing and innovative companies across China in the internet and consumer (“Intersumer”), healthcare, information technology and clean technology sectors. Since 1999, Redpoint Ventures has been partnered with visionary founders to create new markets or redefine existing ones. We have invested in market leaders that include 2U, HomeAway, Heroku, Netflix, PureStorage, Stripe, Twilio, and Zendesk and incubated industry disruptors like Android. Sequoia Capital is an American venture capital firm. The firm is located in Menlo Park, California and mainly focuses on the technology industry. It has backed companies that now control $1.4 trillion of the combined stock market value. Founded in 1999, Shanda Group is one of the largest privately-owned investment groups in the world. Previously one of the leading Internet companies in China, we are now a dedicated investment company, working across venture capital, private equity, public markets and real estate. Shanda seeks to invest in truly innovative companies and great management teams that have the vision and determination to change the world. SoftBank Ventures Korea keeps eyes on technologies and services that will make people happier. We invest to make humankind happy and that is the world we would like to create through the investment. SoftBank’s strongly rooted global network supports startup’s growth into the global market. SOSV is a venture capital and investment management firm that provides seed, venture and growth stage funding to startup companies in the technology sector. With seed, venture and growth-stage funding, it accelerates its founders’ big ideas for positive change. It pledges more than funds. It partners with startups, mentor them at every stage of their growth and build communities that provide lasting connections. Telstra Ventures invests in breakthrough companies that are strategically important to Telstra. Its investment strategy is focused on high growth opportunities that offer technology and solutions which leverage Telstra’s assets and enable Telstra to offer new products and services to its customers. Based in Australia, China and Silicon Valley, Telstra Ventures works closely with quality entrepreneurs to build significant companies. 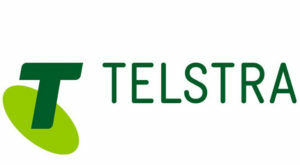 Telstra Ventures is a corporate venture capital group founded in 2011 as a wholly owned subsidiary of Telstra Corporation. United Talent Agency is a premier global talent and literary agency representing many of the world’s most acclaimed figures in every current and emerging area of entertainment and media, including motion pictures, television, music, digital, broadcast news, theater, video games, books, fine art and live entertainment. The agency is also globally recognized in the areas of film finance, film packaging, branding, licensing, endorsements and representation of production talent. 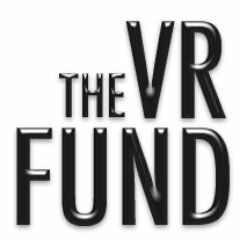 The VR Fund brings expert guidance and resources to promising and early stage VR, AR and MR startups. The fund seeks innovative companies across a wide variety of sectors – from infrastructure and development tools to content and applications. It helps entrepreneurs bring industry-defining technology to market faster and to positively impact their growth path by providing the capital, insights and strategic relationships needed at this critical time. WestSummit leverages its deep operational experience and unrivaled networks across the U.S. and China to help build growth stage tech enterprises into global market leaders. WI Harper Group is a global leader in cross-border investing between the United States and Greater China. Founded in 1996 by Chinese venture capital pioneer Peter Liu, the firm has built a fully integrated platform dedicated to investing in the U.S and the Greater China market. WI Harper is a pioneer and helped shape the development of the venture capital ecosystem in Asia. Established in early 2010 and named after co-founders Mr. Jack MA (Yun), Executive Chairman of Alibaba Group, and Mr. David YU (Feng), founder of Target Media, Yunfeng is a private equity firm started by a group of successful entrepreneurs and influential industry leaders. Its goal is not only to provide capital but also to share with the portfolio companies the experience and lessons learned, helping them to better formulate corporate strategy, optimize organizational structure and establish brand recognition. Yunqi Partners is an early and middle stage VC fund focusing on mobile internet, smart devices, Fintech and B2B etc. 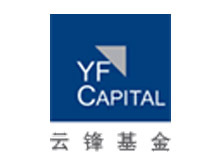 Headquartered in Shanghai, Yunqi’s team comes from diverse backgrounds including IDG Capital, GGV Capital, Google, Baidu, JD.COM, NetEase and PWC etc. Yunqi’s mission is to invest in and partner with ambitious and capable entrepreneurs to help them achieve their goal of building world-class companies. ZhenFund is a Beijing-based seed fund founded by New Oriental co-founders Bob Xiaoping and Victor Qiang. ZhenFund was established in 2011 in collaboration with Sequoia Capital China, with the aim of promoting innovation among youth in China. After empowering Chinese students to study abroad, Bob and Victor are now dedicated to helping returnees pursue entrepreneurship in China.